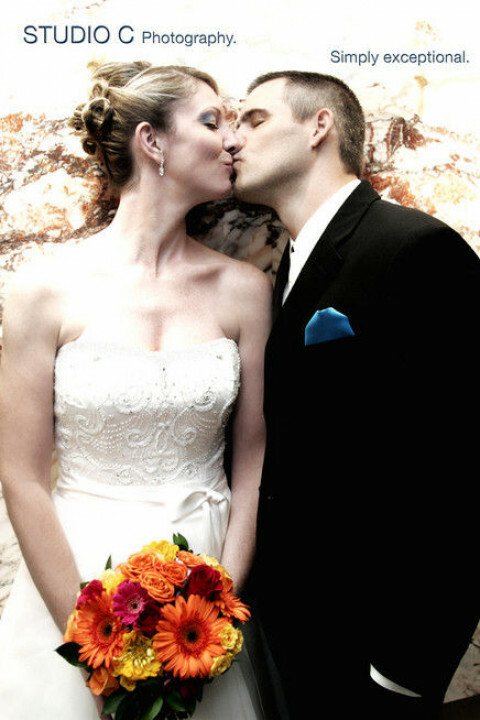 Click/tap here to find the best Ijamsville, Maryland professional photographer for your needs! Offering a full line of services including but not limited to: Wedding and Engagement Photography, Parties, Corporate event, Maternity, Newborn and children, Senior photos, as well as any of your business Photography needs! Pricing, Samples of our work, and testimonials are all available within our website. Contact us today!